This guide will help you install SO Categories Accordion step by step. In your Administrator page, go to Extensions >> Extension Installer >> Click Upload and select file so-categories-accordion.ocmod.zip. 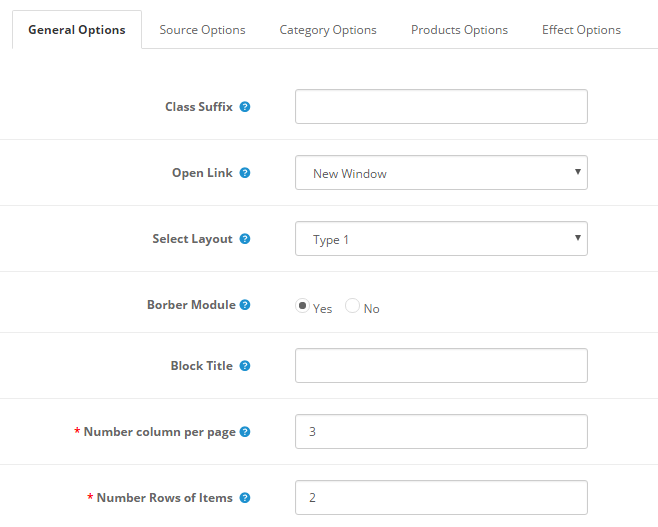 Select Layout – Allow you to choose the layout of the module. Borber Module – Allow you to Show/Hide Borber Module. 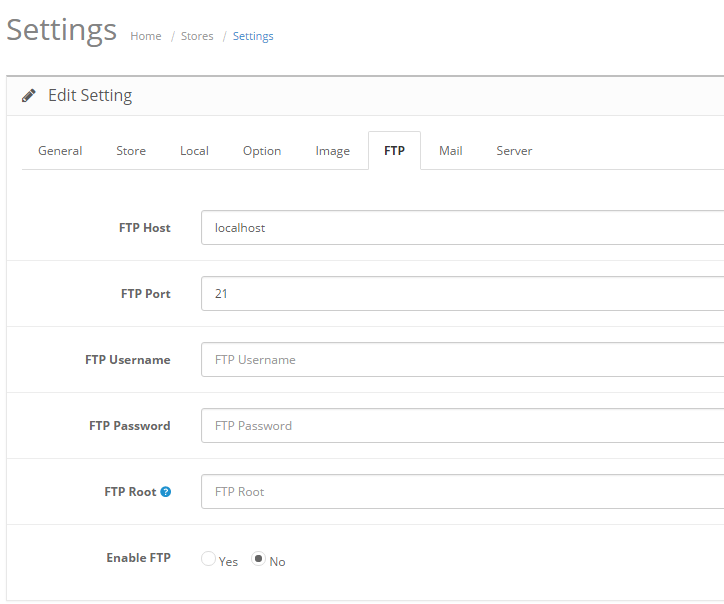 Block Title – Allow you enter Block Title. Number column per page – Allow you to enter the Number column per page. Number Rows of Items – Allow you to enter the Number Rows of Items. 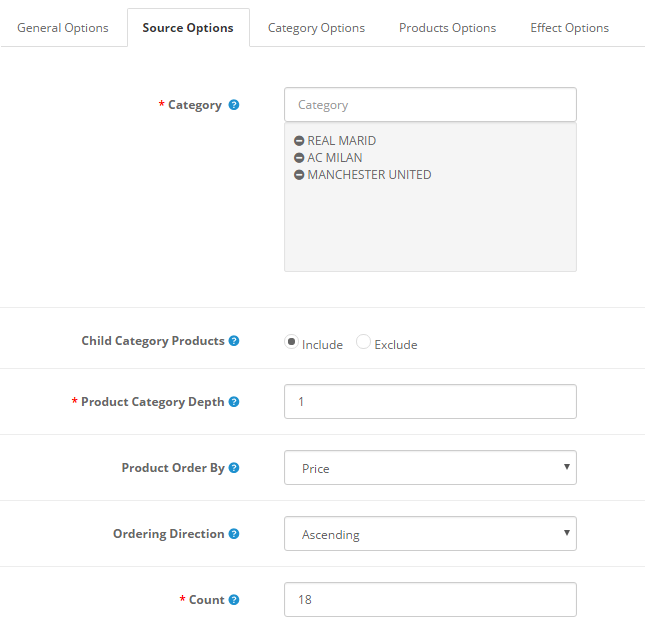 Product Category Depth – The number of child category levels to return. 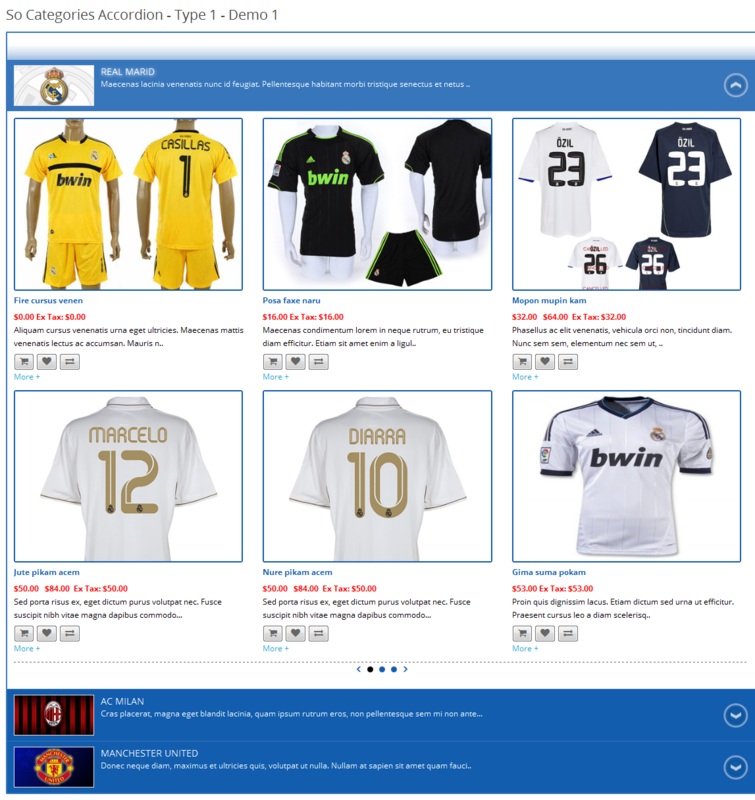 Product Order By – Allow to choose 1 of 8: Name/Model/Price/Quantity/Rating/Sort Order/Date Add/Bestseller. Title Max Chars Category – Max chars of category title. 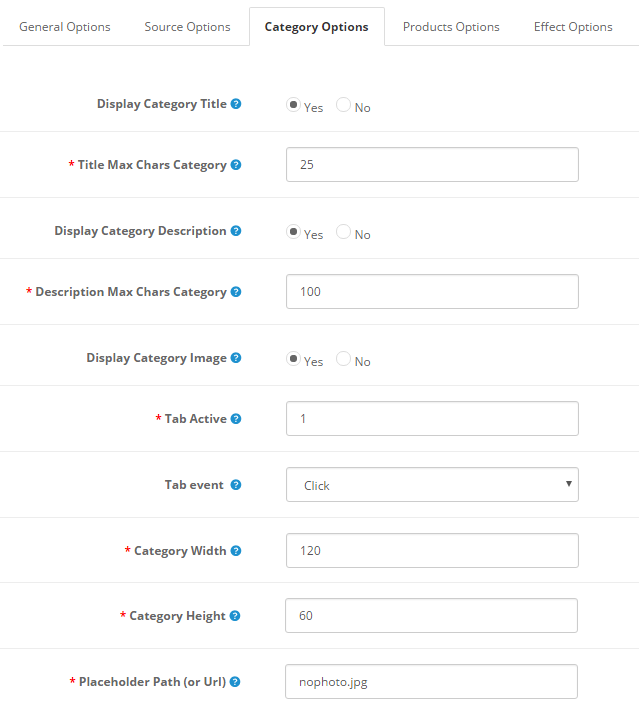 Display Category Description – Allow to display category description OR not. Description Max Chars Category – Max chars description of category. Display Category image – Allow to display category image OR not. Tab Active – Allow to enter the Tab Active. Tab Event – Allow to select Tab event: Click/Hover. Category Width – Allow to set Category Width of image. Category Height – Allow to set Category Height of image. 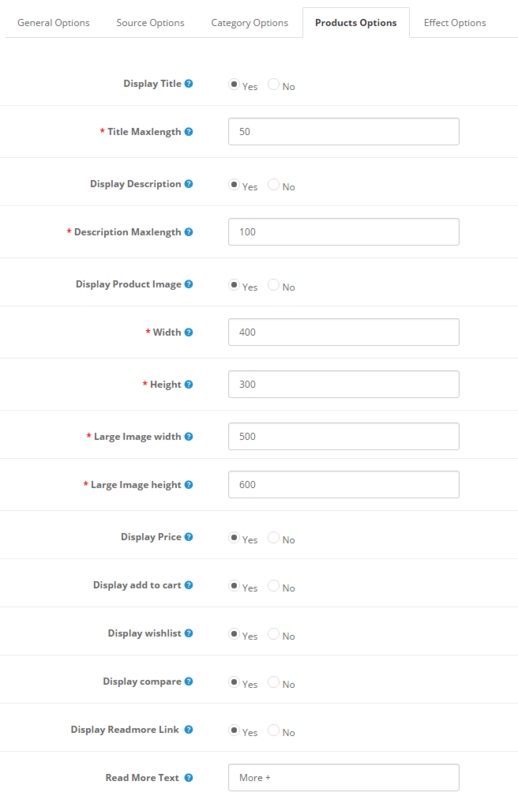 Display Product Image – Allow to display Product Image or Not. Large Image width – Allow to set Large Image width for Type 2. Large Image height – Allow to set Large Image height for Type 2. SlideBy Item – Allow to enter the location slide is active. Auto Play – Allow to on/off auto play for slider. 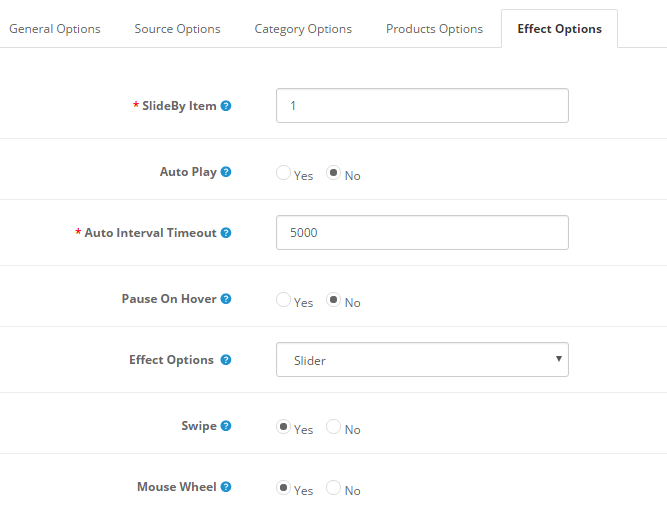 Effect Options – Allow to choose the effect for the module. Swipe – Allow to show/hide Swipe. Mouse Wheel – Allow to show/hide Mouse Wheel.